Homeowners at one Toronto condo are facing a spike in condo fees so large they may default. 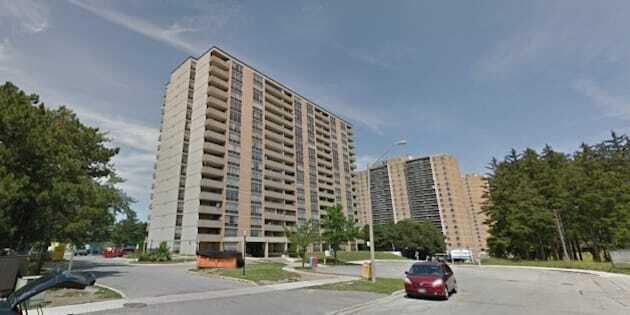 After years of neglect and low fees, the building at 40 Panorama Court in Etobicoke required millions of dollars in repairs. Now, the building needs $600,000 more to repair mould problems, CTV reports. To raise the capital needed, residents are facing an increase in condo fees from an already-high $1,200 a monthly to $2,000 (or 66.67 per cent). “Either we will pay or they will put a lien on the unit and we will lose it to the power of sale,” resident Wanda Hamo said. Another condo owner, Esther Reshea, told CBC News that most of the owners are new immigrants and seniors — people who cannot afford the fee spike. The building was in such a bad state of repair that a judge ordered an external company, Vero Property Management Services, to handle the situation. The administrator, Joe Vero, raised fees to fund the needed repairs — which included falling concrete, faulty elevators and toxic mould. "The last thing you want to see is people lose their homes," Vero told the CBC. "The unfortunate thing is people's health is also at risk."